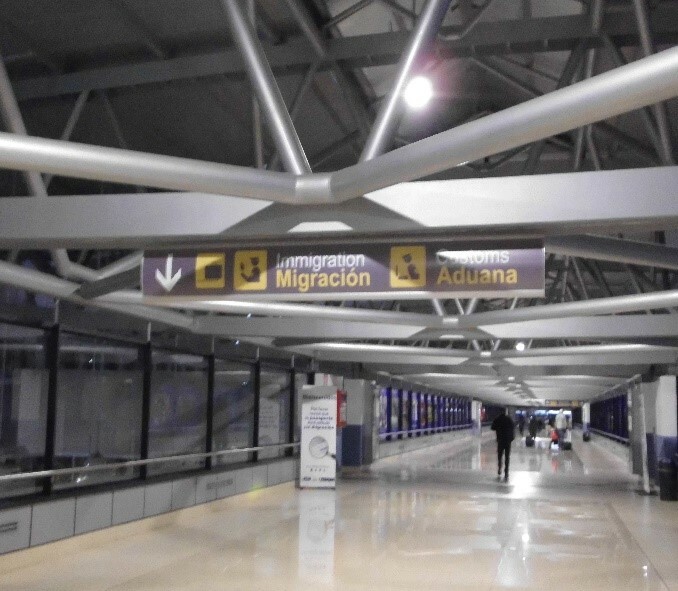 If you are flying to Guatemala, there are some aspects you should consider making your arrival easier and smoother. In flight the cabin crew will give you a form that you need to fill, and hand it over at immigration. 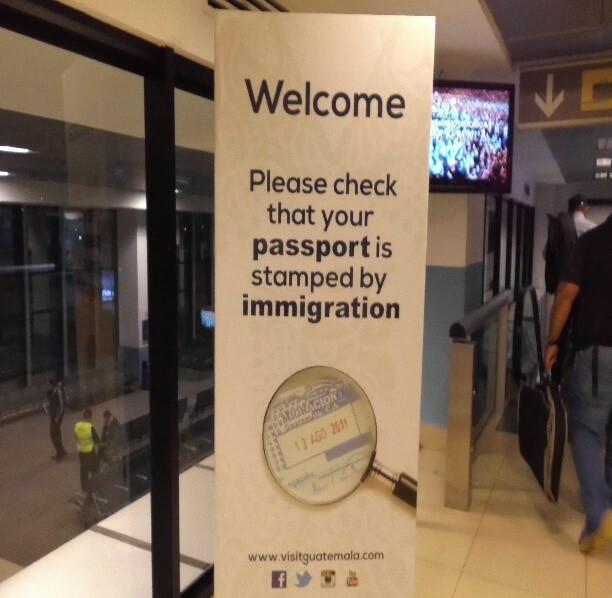 Once you reach immigration, your passport will be stamped for admission, and the stamp will state the amount of days you can stay, according to your country of origin, North America, European Union, Australia, New Zealand, for example, will have a 90 days visa to visit the country. 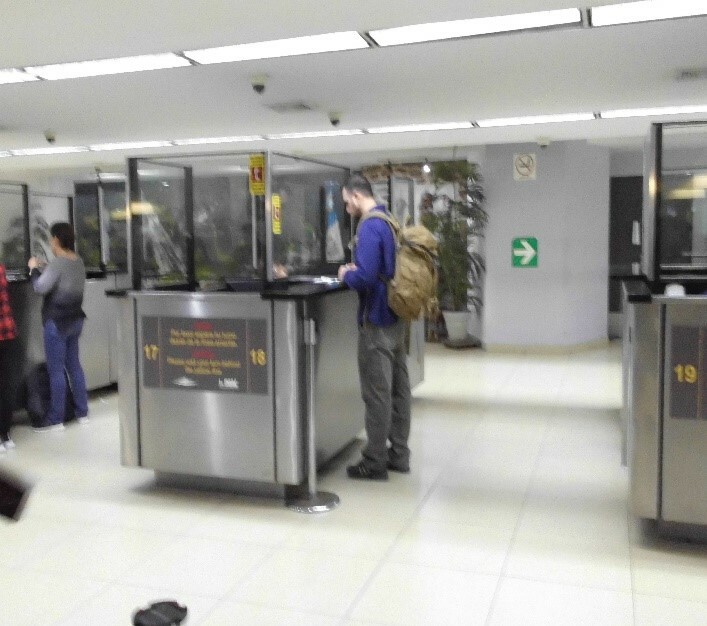 Once you go through immigration, you will reach the baggage belt if you have checked in luggage, and later to customs, right before the exit lobby. There is one machine right near the last luggage carrousel where you can pay USD2.00 for renting a cart. 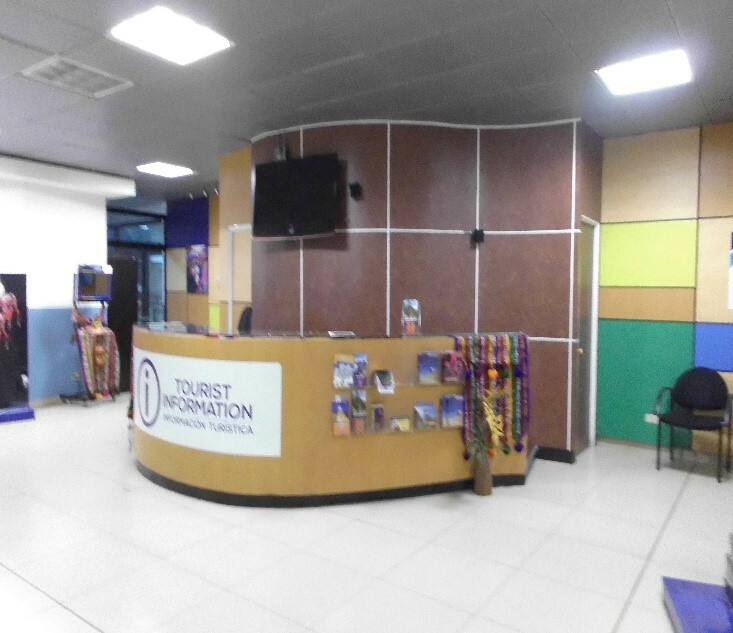 Prior to the exit door on arrivals, you will find the tourist information desk, car rentals, taxis and shuttle offices. There are two exit doors, left and right. Airport parking is right in front. 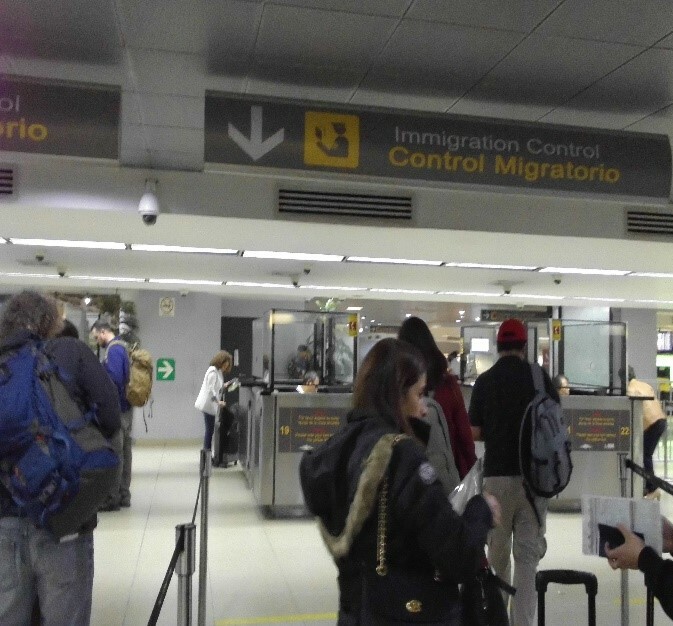 Make sure you have your pickup service organized and arranged a meeting point, because depending on the arrival time, the arrivals hall can be very busy and overwhelming, so it can be difficult to find your hosts. Mastercard and visa is accepted on these ATMs, but maestro card is not. If you have maestro card, only the BAC ATM (banc of America Central) will accept that card. Cons: exchange rate is lower compared to the official rate. 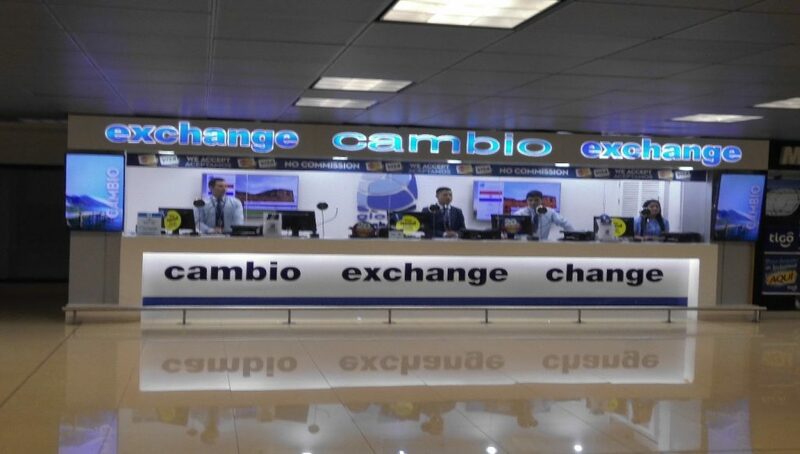 BANKS: there are no banks on arrivals where you can change USD or Euros. If you see a Banrural agency, that bank is not exchanging currency. 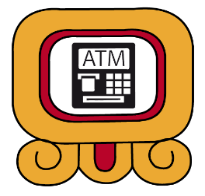 Indeed, none of their banks change money to tourists, unless you have an account with them. 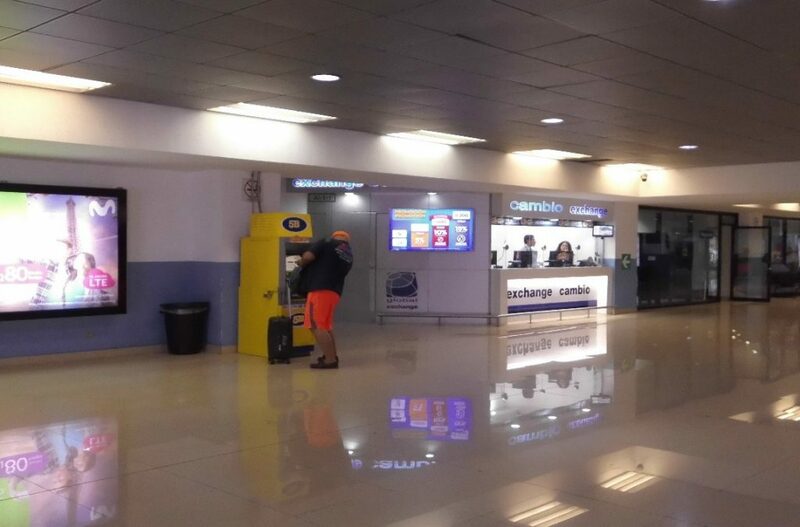 PUBLIC TELEPHONES: there are no public telephones available on arrivals, neither on departures, only outside on the street, it may be dangerous if you are with luggage there in the middle of the night, plus you need local coins. 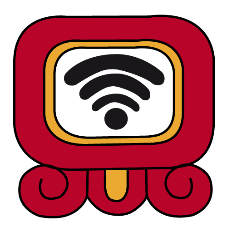 INTERNET: free airport Wi-fi is available on departures, but not on arrivals. 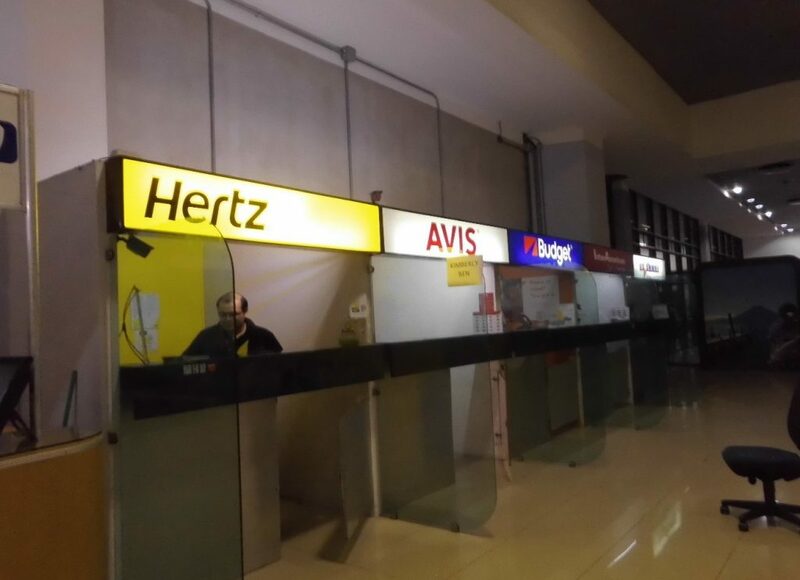 Although there is one internet access option without password, they seem to belong to one car rental. LOCAL INTERNET AND MOBIL PHONE COMPANIES: There is an improvised kiosk on arrivals where you can buy a local sim card, make sure your telephone is unlocked, specially the iPhone. Tigo has more wide coverage, and if sim card tuenti is available, they have great deals with internet and calls. 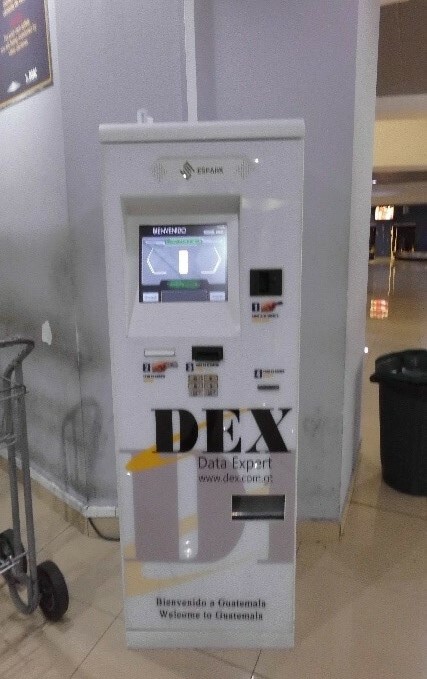 The kiosk is not open for the late evening flights. LUGGAGE CART: They are available next to the last the luggage carrousel and cost USD2.00. So, if you need one, bring USD1.00 bills in good shape. 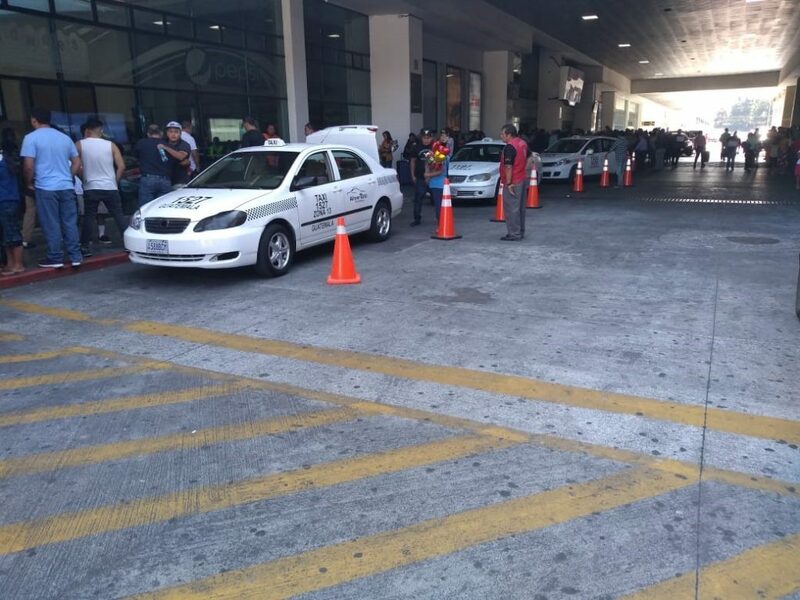 Before the exit door on arrivals there is a stand that belong to the airport taxis, you can pay for your service there. 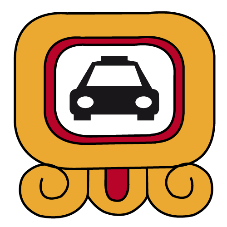 Normally to the hotel areas, they charge USD10.00 for the ride; airport taxis zone 13 are authorized taxis. You can also call uber if you have internet access. 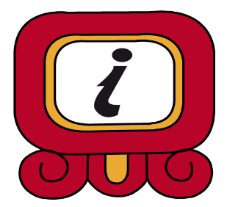 The INGUAT is the official tourist board of Guatemala, they are not always open but if so, they can give you maps and brochures for different destinations and services and can help you to make a call to your hotel. 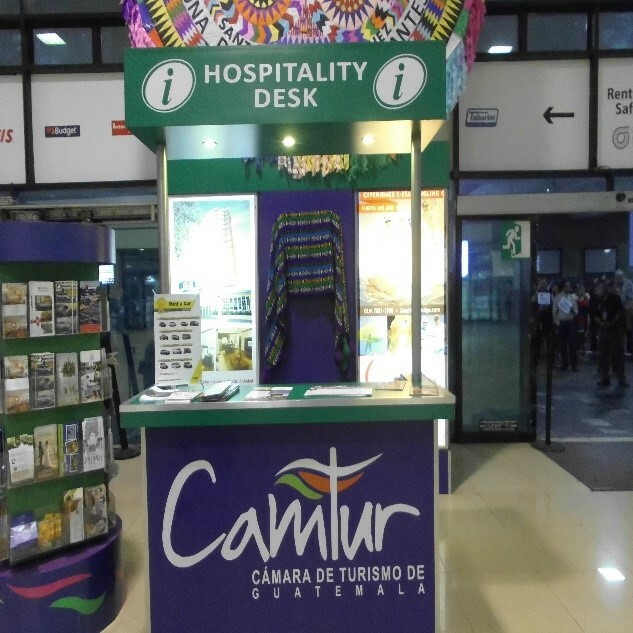 CAMTUR (chamber of Tourism) has a hospitality desk on arrivals hall. 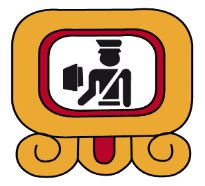 The hosts of these two organizations are not always behind desk ready to give you tourist information or assistance, especially during the evening flights. 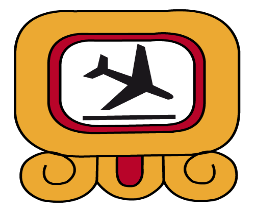 MISSING LUGGAGE: you need to fill a report with the airline, make sure you leave telephone and address where you can be reached and, request a direct phone no. 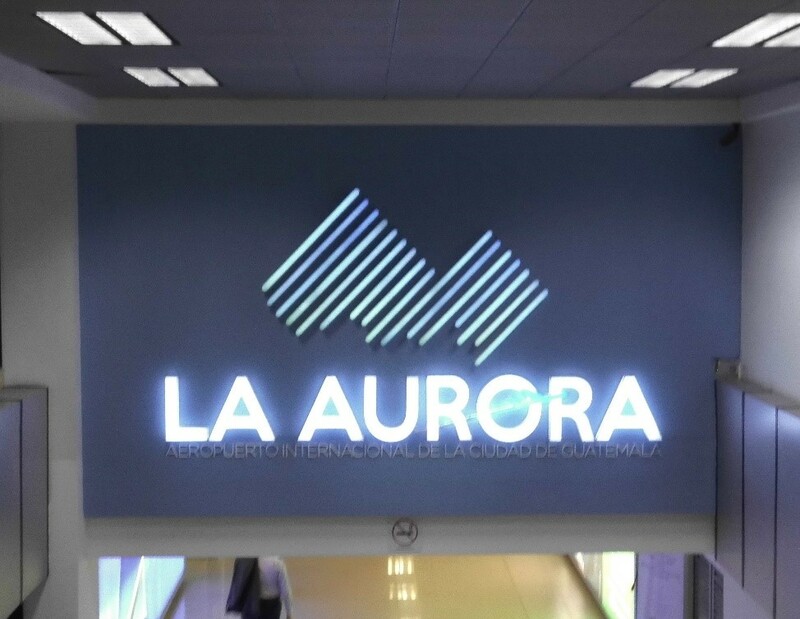 of the baggage department of the airline at la aurora airport. Most of airlines, specially the US airlines, will deliver your luggage to your hotel. 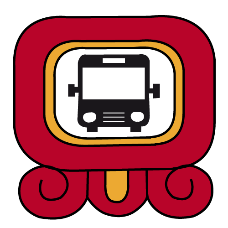 AIRPORT SHUTTLES: Most of the 4- and 5-star hotels, and hostels and bed and breakfasts located near airport, offer free airport shuttle. Check their schedules as not all of them offer 24-hour service.The airport shuttles of these big hotels are normally waiting for passengers outside the arrival’s hall on the left side. The tourist shuttle to Antigua and the airport taxis are located on the right side. Contact the airline if you left something on the plane. The airport has a lost and found office. Many airlines will not let you board with one-way ticket, keep that in mind. 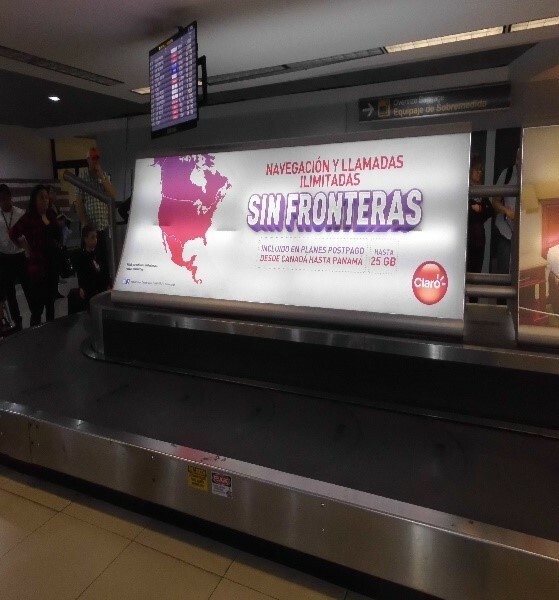 This entry was tagged Arrival, Arriving, Guatemala city, La Aurora Airport.